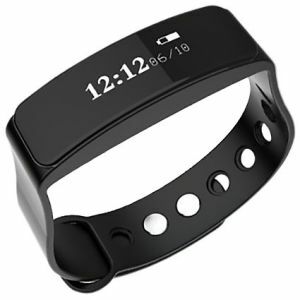 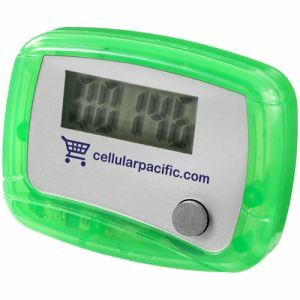 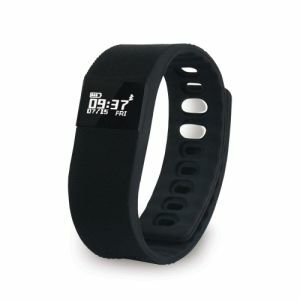 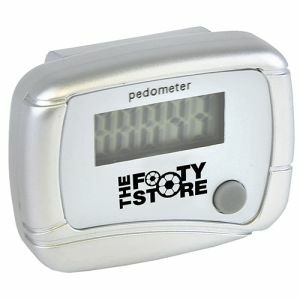 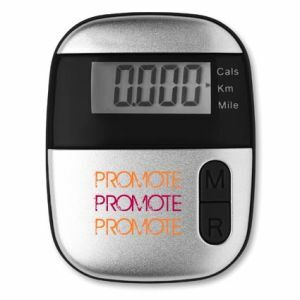 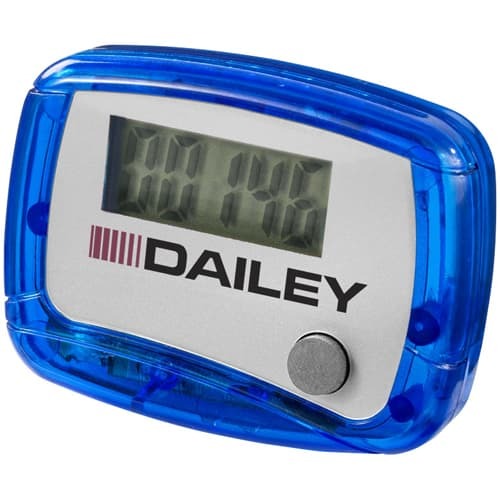 Pedometer, one of our best value priced Pedometers that comes in various colours. 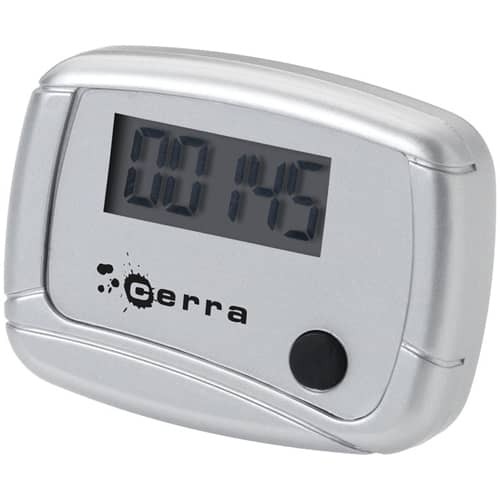 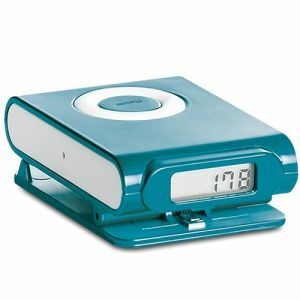 Otherwise known as a step counter this budget motion counter is an excellent priced electronic item that would compliment any health/exercise campaign. EMC and WEEE compliant, conforms to Battery Directive.